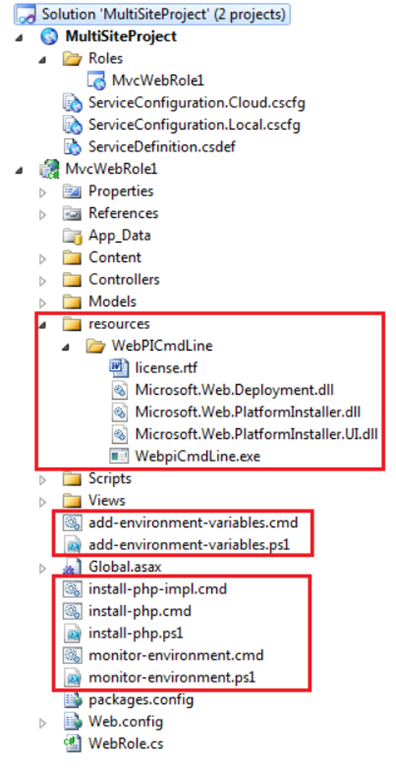 One of the companies on www.sixweeksofazure.co.uk asked us about the specifics of deploying into a single web role two solutions – one built in PHP and one built in ASP.NET. I reached out to Brian Swan for help. Brian is one of the Microsoft team focused on making PHP developers very happy on the Microsoft technology stack. Brian created a great post in response to the customers question. Thanks Brian. 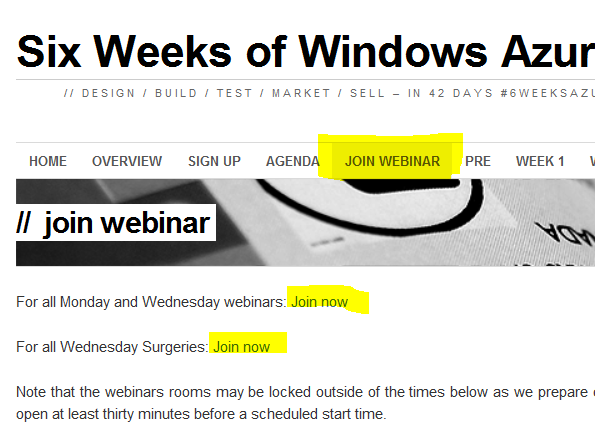 Head over to www.sixweeksofazure.co.uk and click on Week 1 and Week 2 to get details. It is not too late to join us – there is after all still 4 more weeks to go and we have recordings of the first two weeks. Note: for me this service has sometimes not worked today (24th Jan). I have reported it to the events team. Next session is Wednesday 10am – Designing for the Cloud. WWE Support has invited you to view a Microsoft Office Live Meeting recording. Now available on SkyDrive. Check out Week1 for slides and “Webinar Notes” for todays notes. 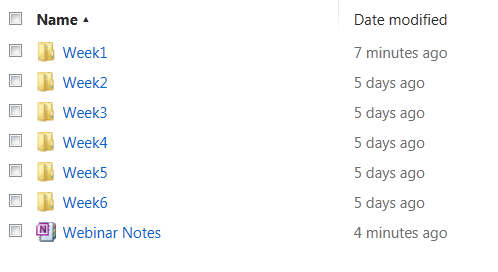 We will expand the Notes a little further tomorrow once we go through the Q&A. We start at 12pm today (Monday 23rd January) but we will have the meeting open during the morning. Hence I would encourage you to join now to check your PC connects fine. Turned out to be simplicity itself (thanks to this sweet tutorial). 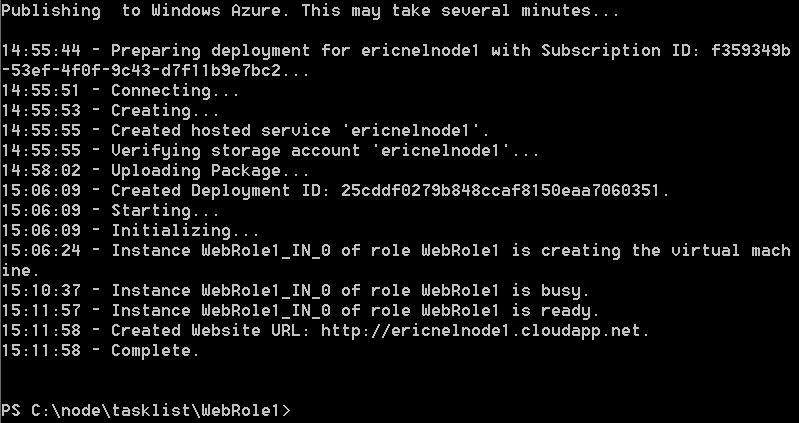 Great work team on the Windows Azure SDK for node.js and some lovely Powershell integration. The 12pm opening session will look ahead at what you can expect from the six weeks and will offer advice on how best to make use of the time. It will also share tips, tools and resources to help you get going from day one. This is a great time to ask us questions about Six Weeks of Windows Azure and ideally should not be missed. David and I look forward to seeing you there. We will be using Live Meeting for all the webinars and hopefully by now you (and your colleagues) have signed up via Microsoft World Wide Events to get access to the webinar information (and timely reminders). If you haven’t then please do so asap – register on Microsoft World Wide Events (live id required). Please take a few minutes between now and Monday to get Live Meeting 2007 installed on your pc and familiarise yourself with how it works. If you are registered with World Wide Events then you will have details about how to install the client and join the meeting.